California's public school students get tested according to new science standards for the first time this month. 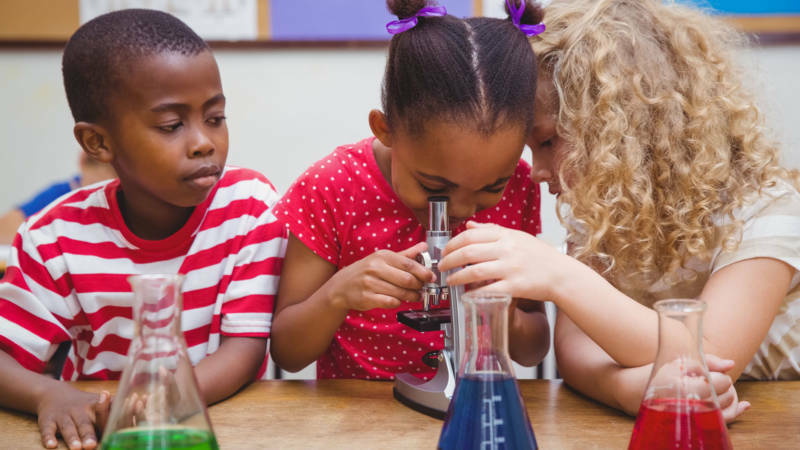 The “Next Generation Science Standards” mark a shift away from rote memorization toward hands-on projects, interpreting data and recognizing scientific concepts across disciplines. In a special broadcast from The Exploratorium, we'll hear how the new science standards are changing what goes on in the classroom and what the challenges are to implementation.